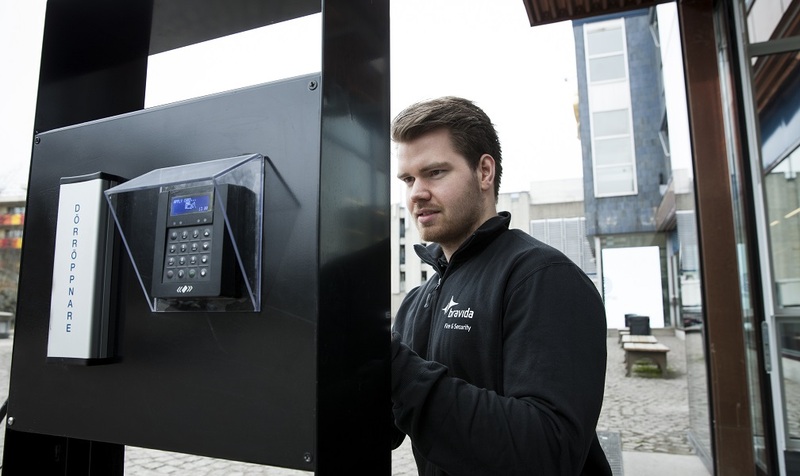 Bravida Fire & Security and the Swedish University of Agricultural Sciences (SLU) have signed a new contract on service and maintenance of the integrated security system Bravida Integra. The contract includes installation, hardware, licenses and service for a period of ten years. SLU develops the knowledge about how to use natural, biological land and water resources in a sustainable manner. The organisation pursues education, research, environmental monitoring and assessment at some thirty locations all over Sweden. The new service agreement with Bravida covers all SLU’s locations. “We have a long and good relation with Bravida and we are very pleased with this new agreement, which makes it possible to continue our cooperation. We think that Integra suits our organisation very well and now we can continue to work together on developing the way SLU works with integrated systems.” Says Johan Sjöblom, Head of Security at SLU. Bravida Fire & Security has been supplying security systems to SLU since 2006 and the long-term cooperation is beneficial for both parties. “It is very nice that we have been entrusted to continue delivering security solutions to SLU on a long-term basis. That paves the way for further development of our cooperation and of the technical solutions”, says Sven Klockare, Head of Division Riks in Bravida. The agreement runs from December 2018, for a period of ten years. The total estimated value of the service and maintenance agreement is around 10 MSEK.